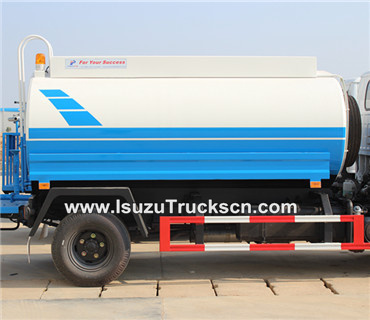 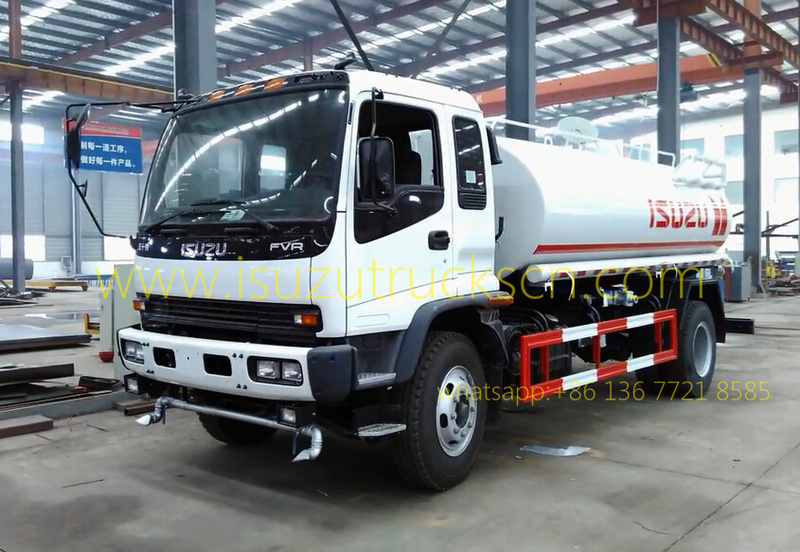 Water cart Isuzu FTR (also called water carriers, water tank lorry truck, cleaning water tranport tanker truck, water sprinkler truck,water tanker, water vehicle,water truck isuzu,portable water tank truck, watering vehilce, Tanker water trucks ) is produced for transportation and distrubition of industrial and drinking water, spraying and washing of streets and tunnels, dust and environmental control and fire-fighting purposes. 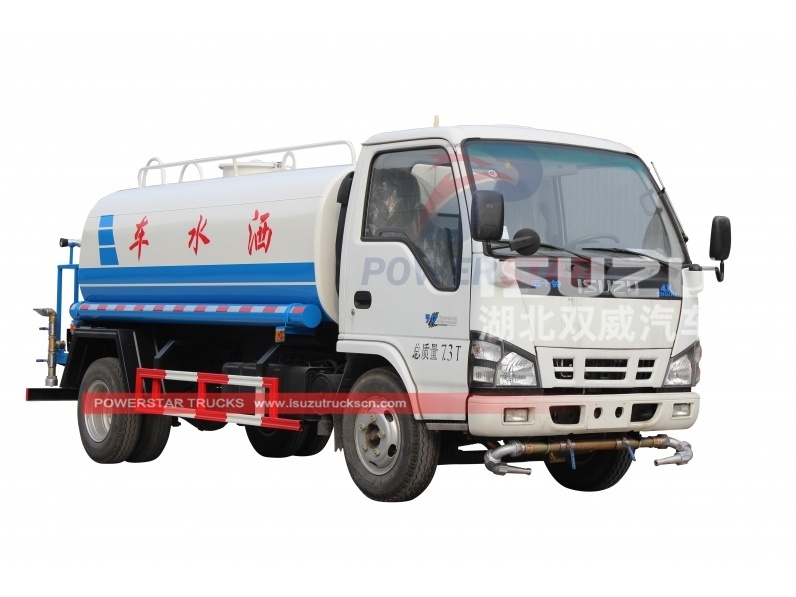 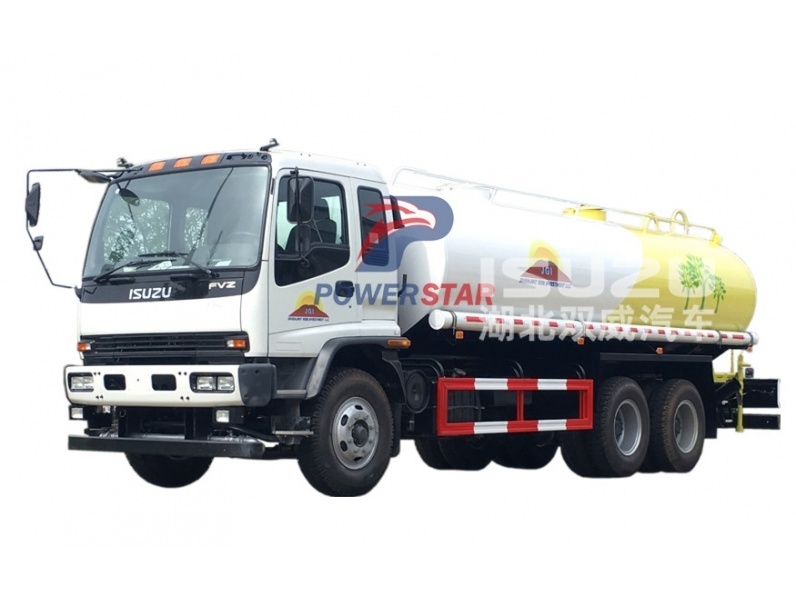 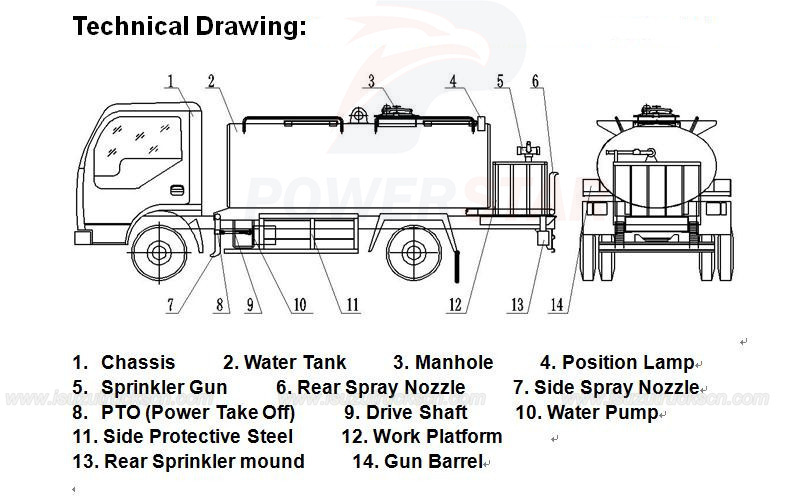 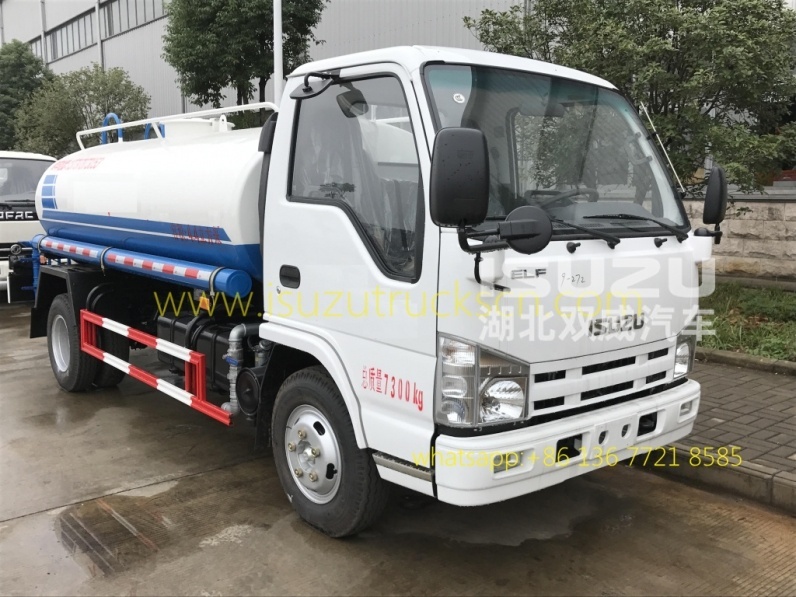 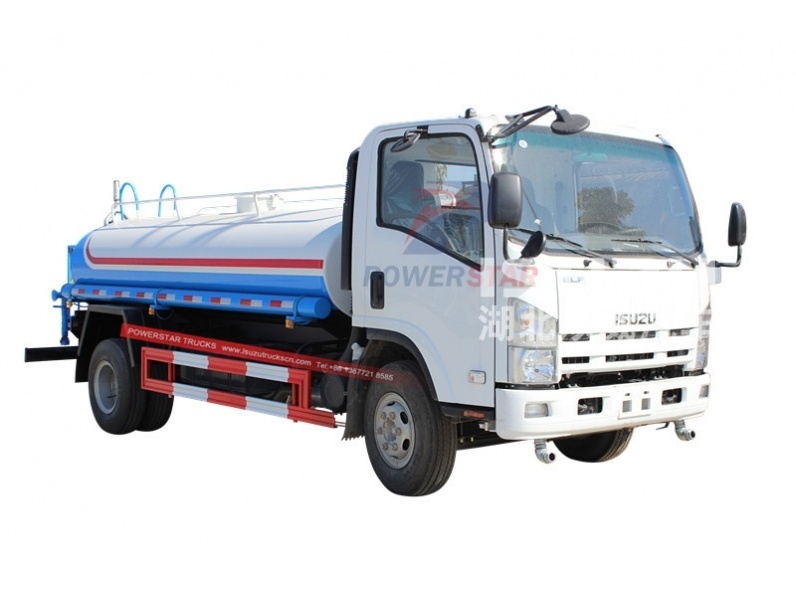 In order to achieve those different operations , each water tanker truck is equipped with various features and it’s designed according to capacity of the carrier vehicle. 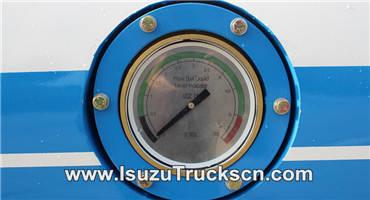 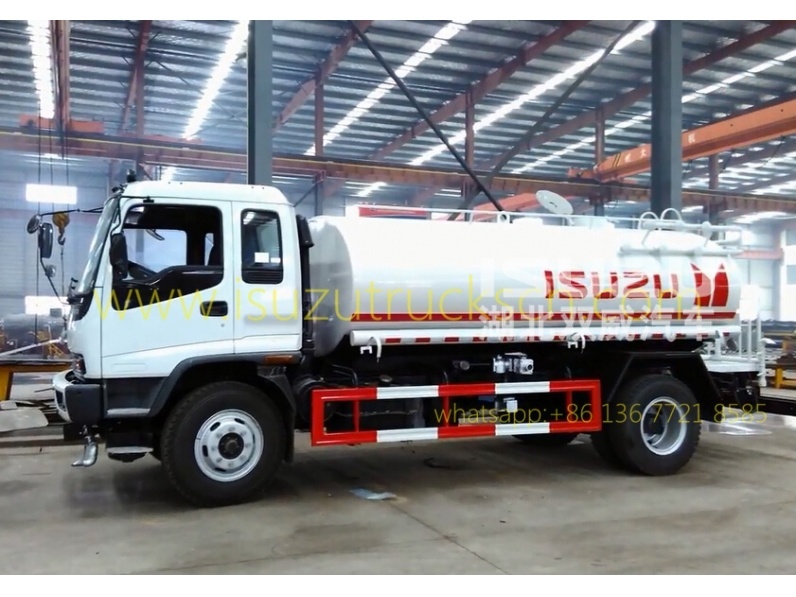 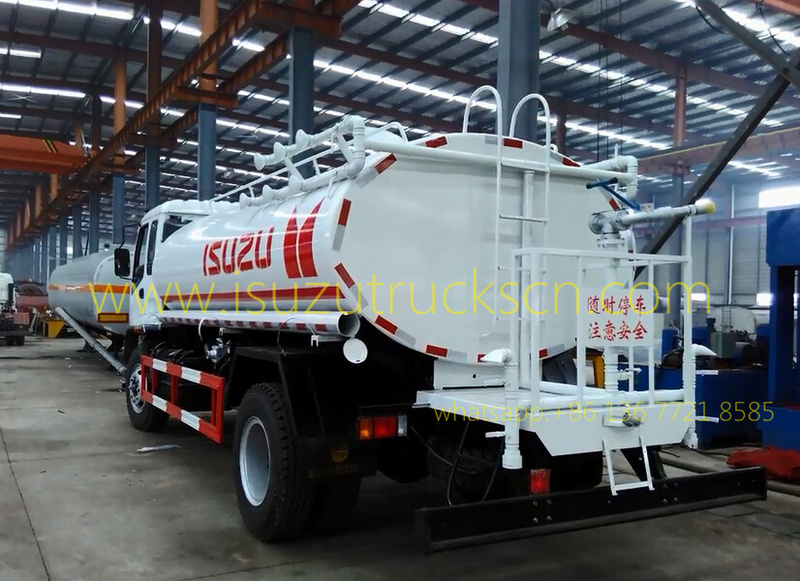 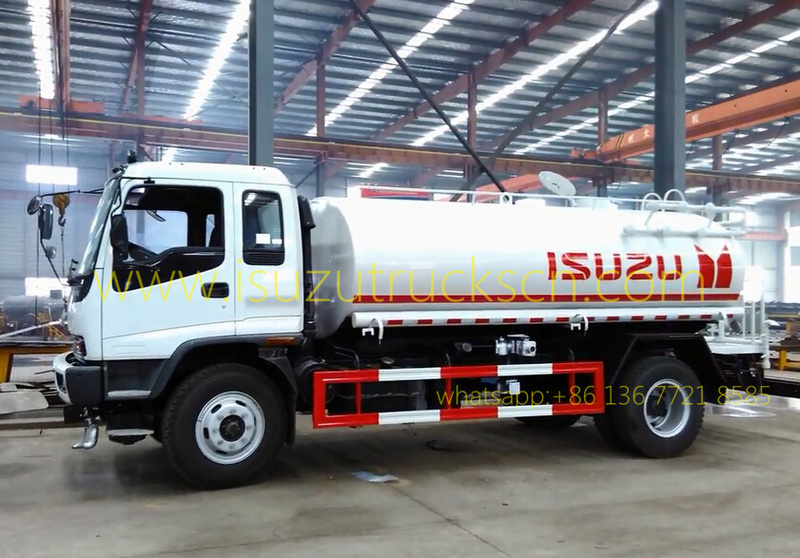 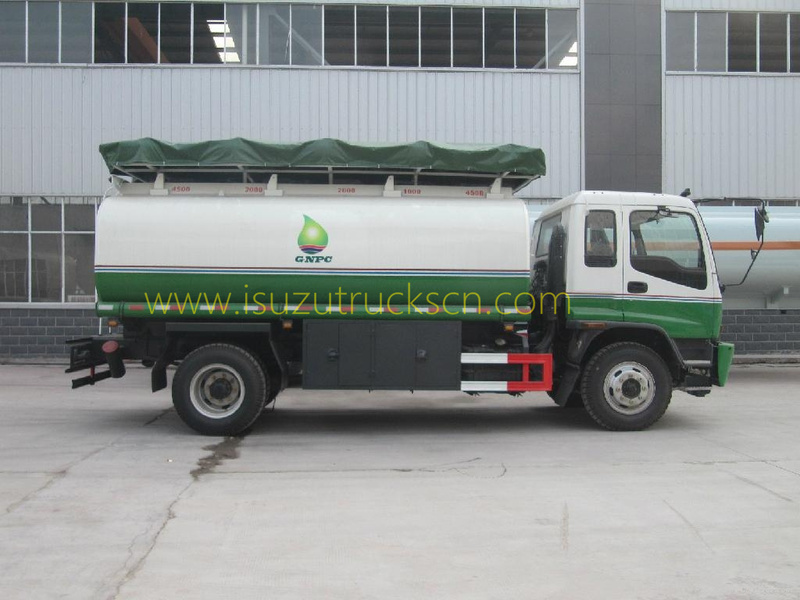 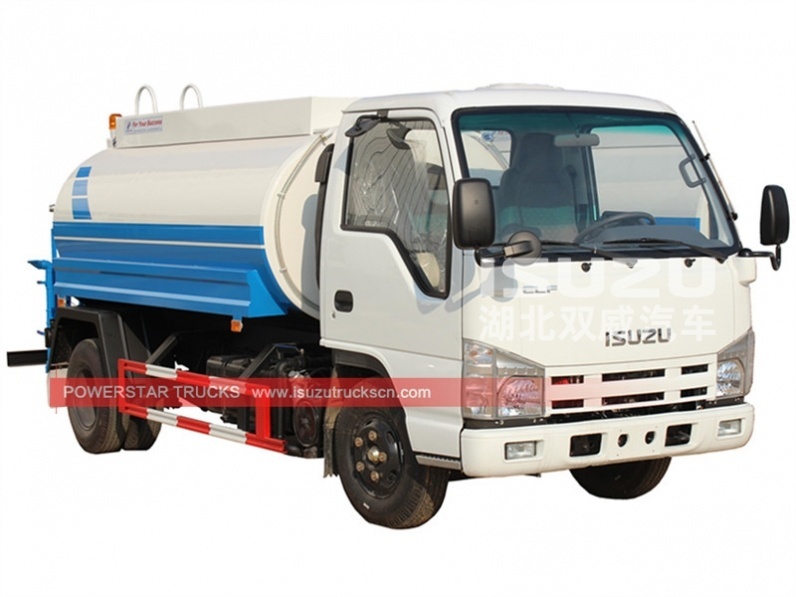 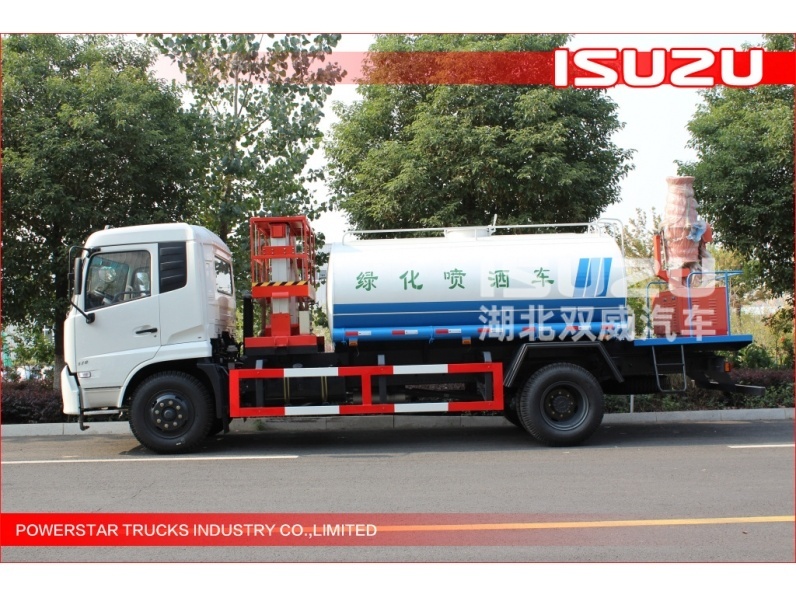 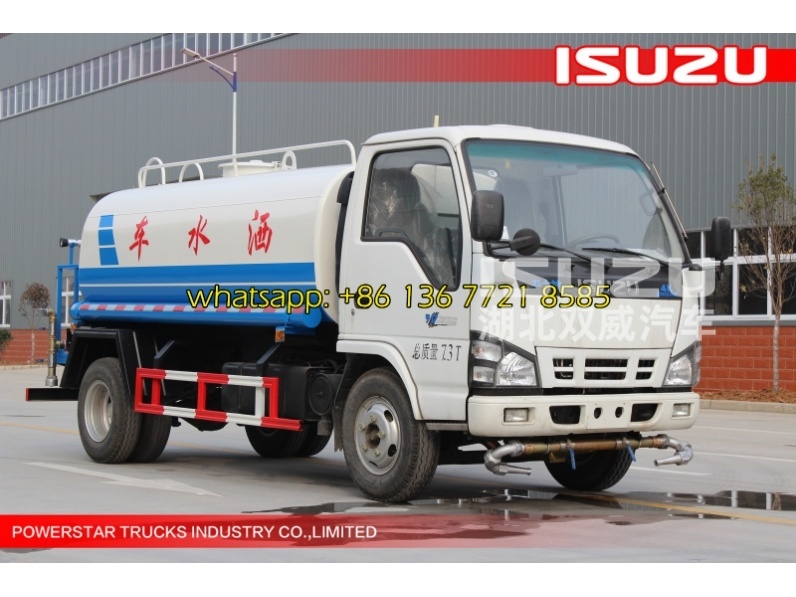 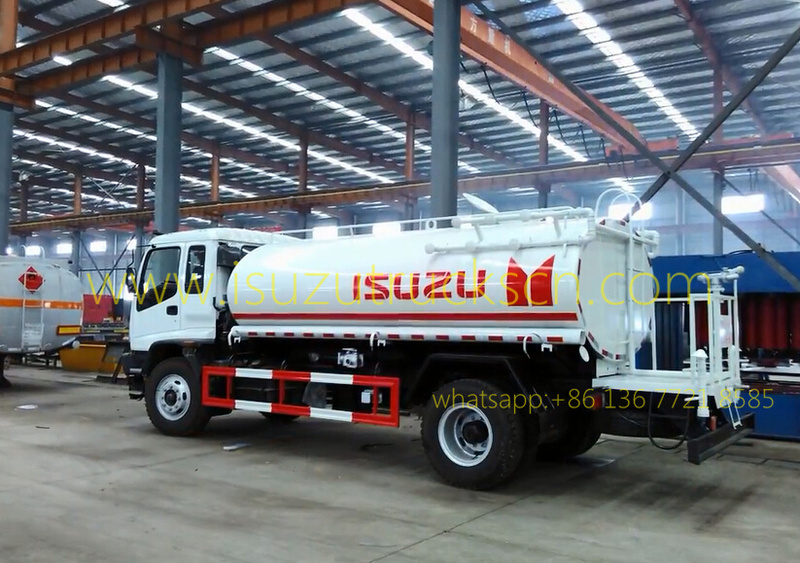 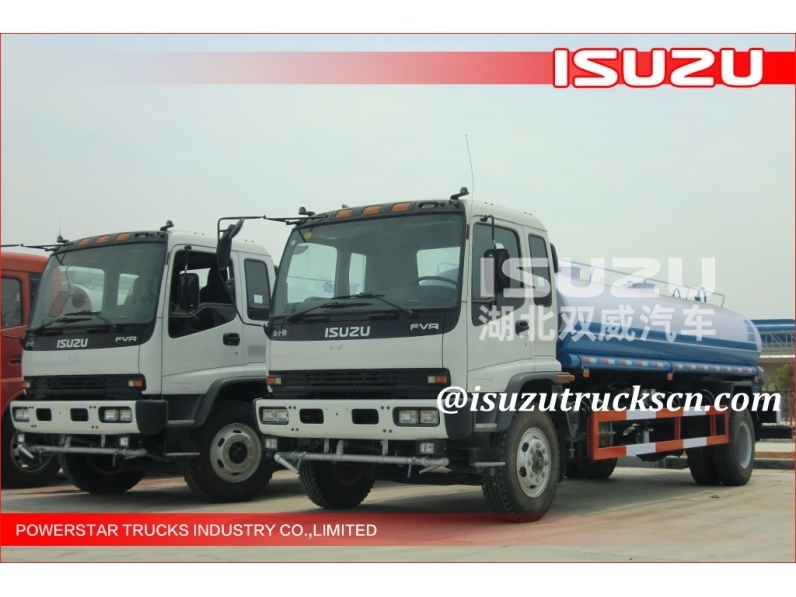 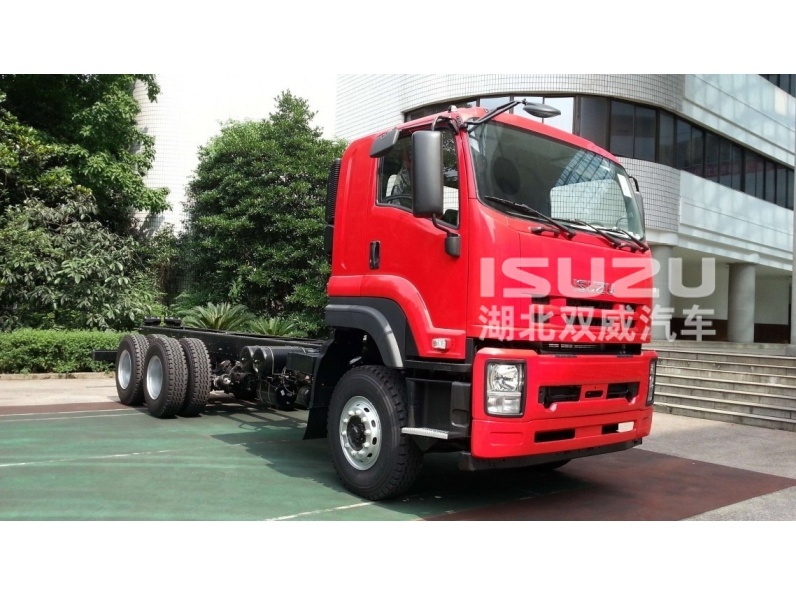 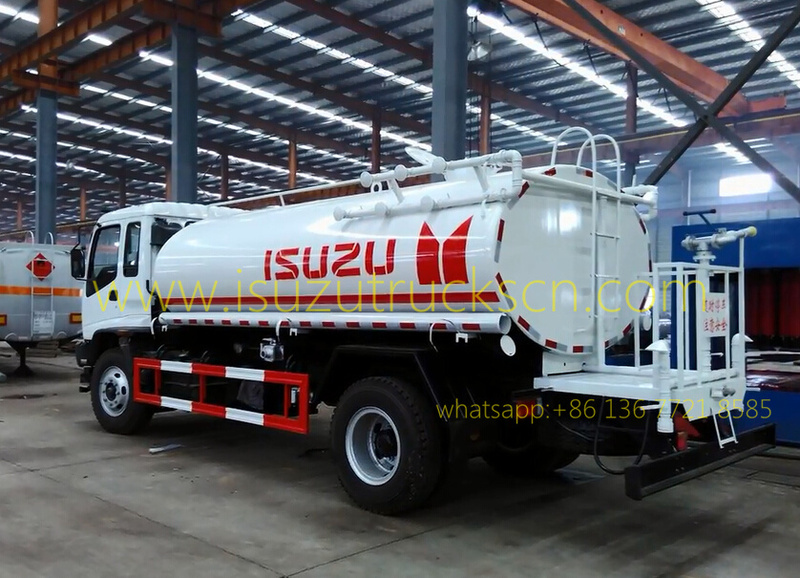 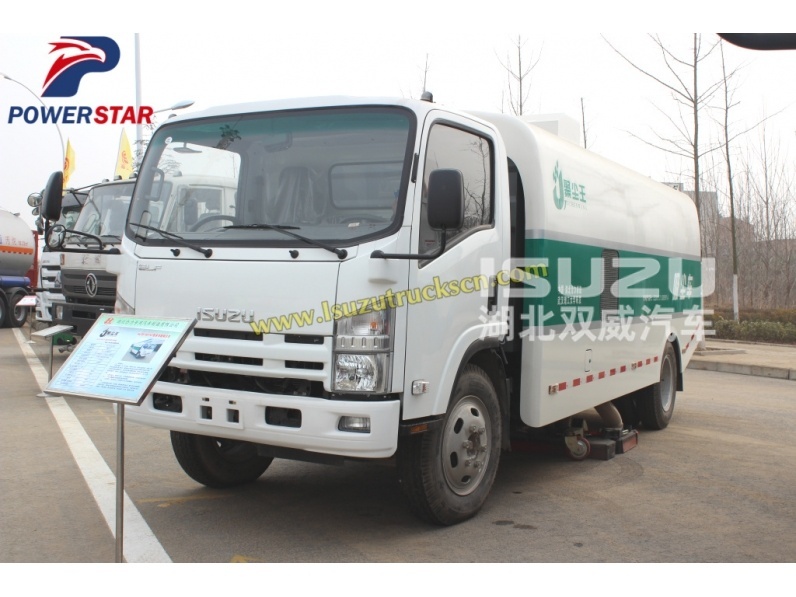 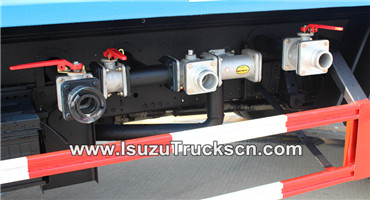 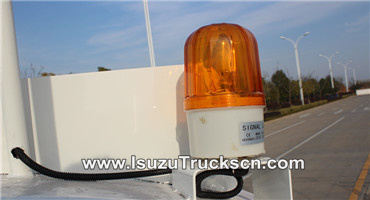 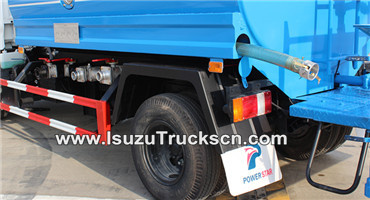 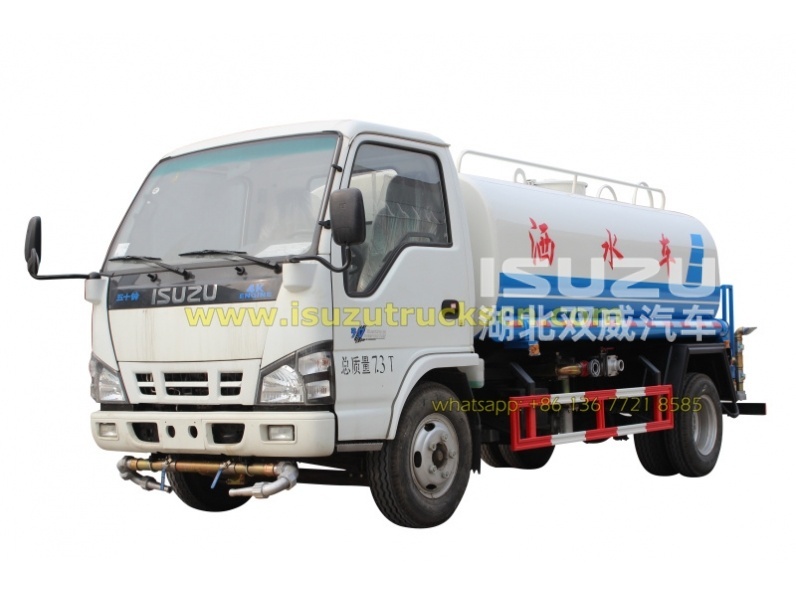 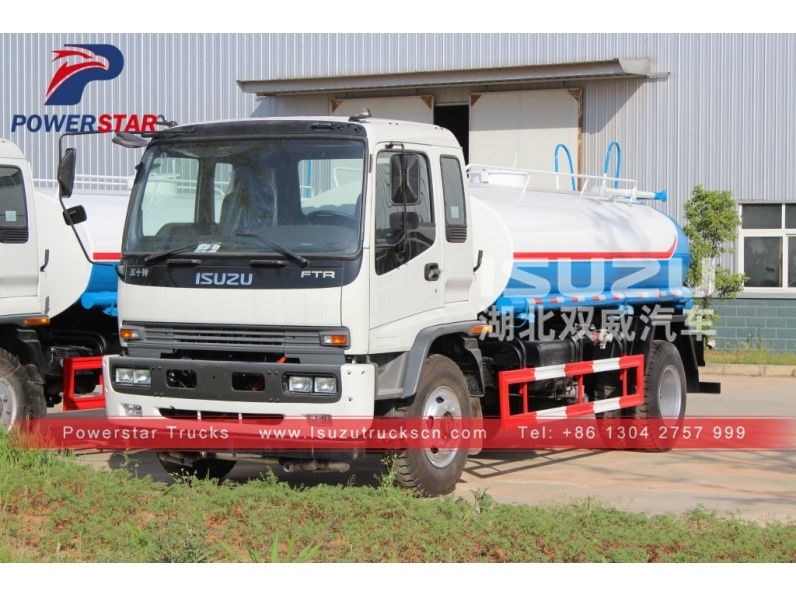 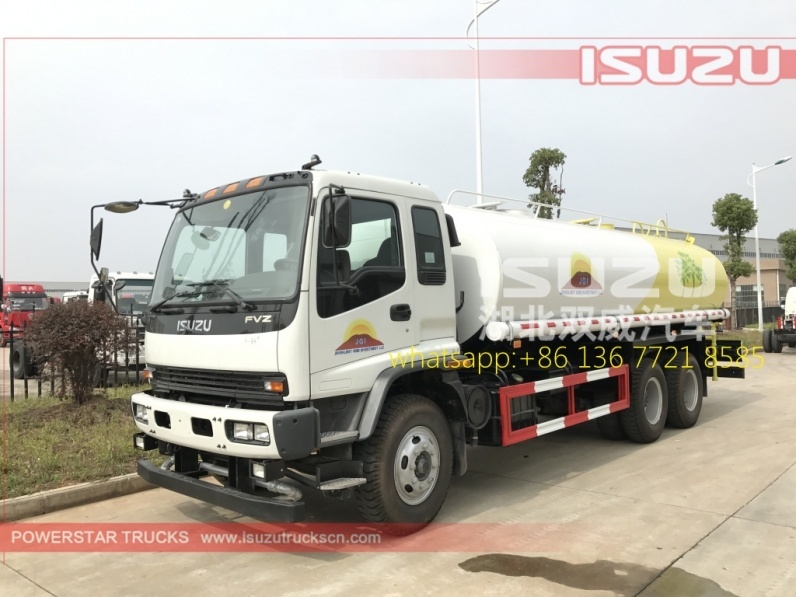 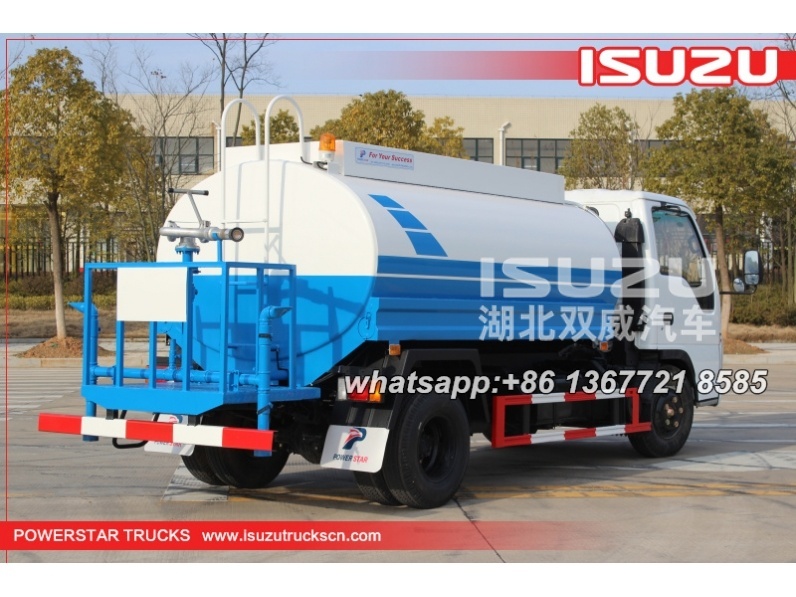 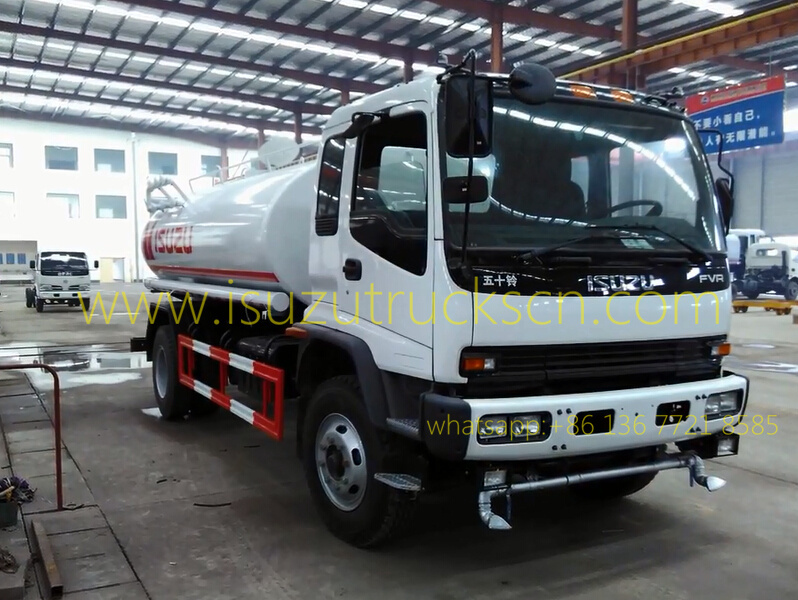 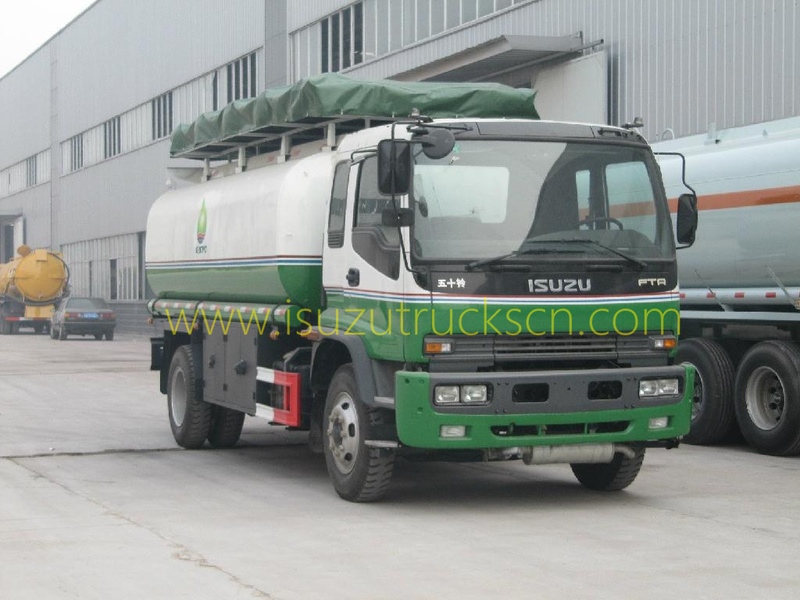 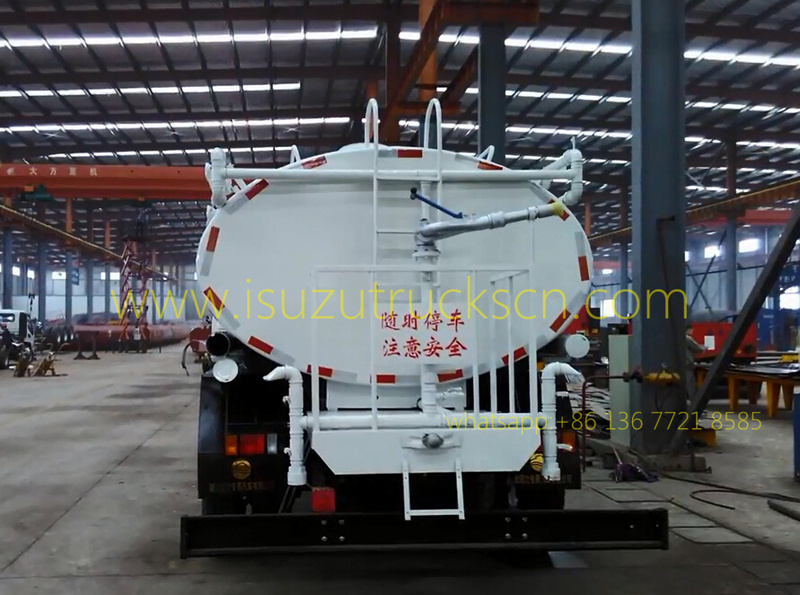 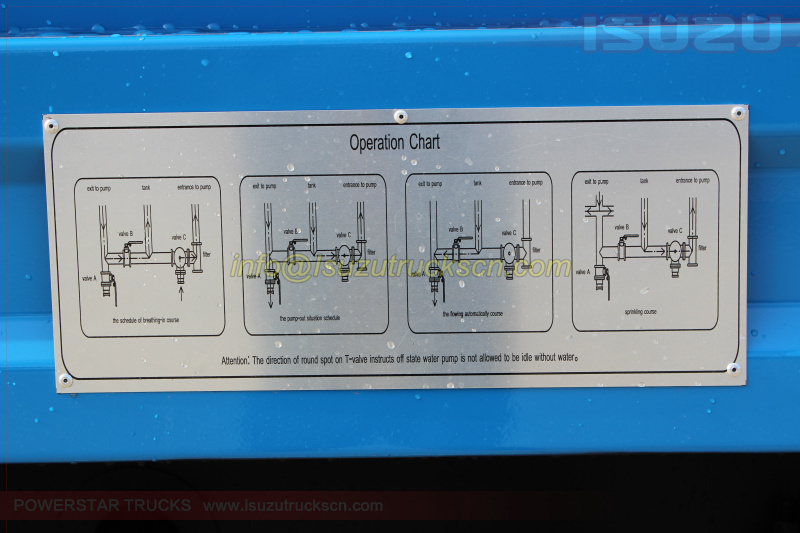 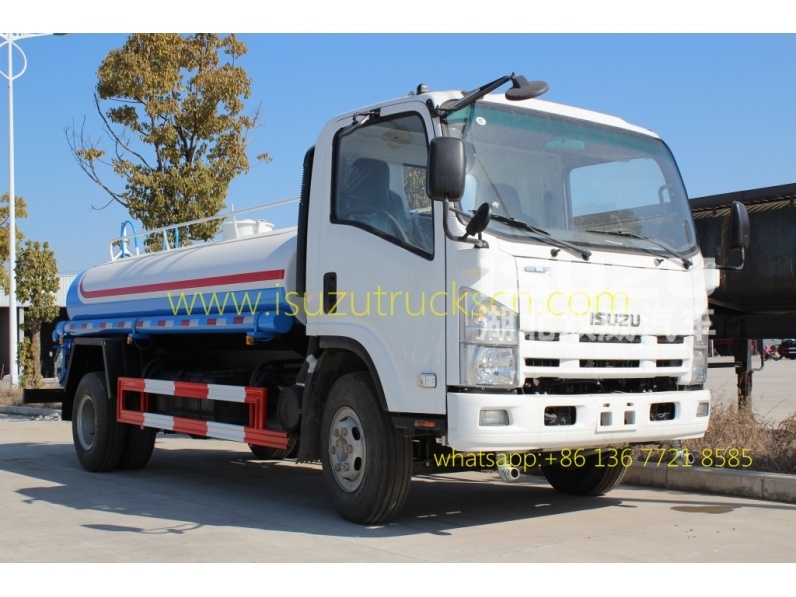 How to works of our Isuzu water tank truck?